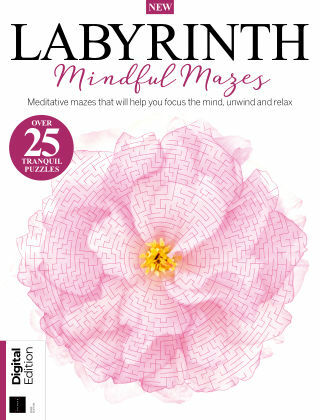 With Readly you can read Labyrinth Mindful Mazes and thousands of other magazines on your tablet and smartphone. Get access to all with just one subscription. New releases and back issues – all included. Begin an enchanting journey through 27 tranquil mazes that will both challenge your problem-solving skills and calm your mind at the same time. Nestled among meditative imagery and inspirational quotes, focus your thoughts and find the right path.